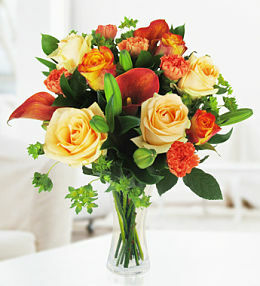 Prestige Flowers is proud to offer flower delivery in France! Thanks to our expert florist team, you can select your favourite flowers from this category and have them delivered to Paris, Lyon, Nice and other cities and towns throughout the country. 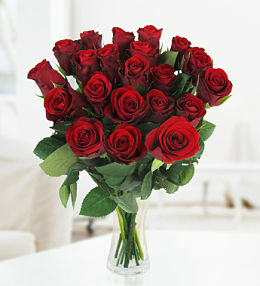 Sending flowers to France need not be a difficult or complicated task and, by doing so online, you can even place your order from the comfort and privacy of your own home. 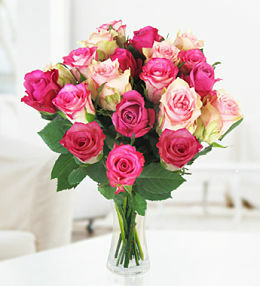 Whenever you need to send flowers to France from the UK and you would like same day delivery, make sure that you place your order before 11am. 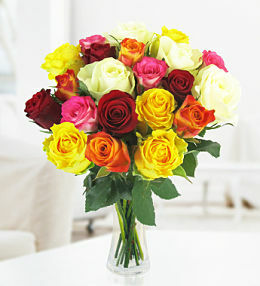 Since most florists in France are not open on Mondays, flower deliveries on Mondays cannot be guaranteed and courier deliveries in France may take an extra working day in transit. 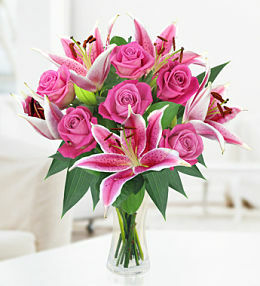 Remember to take a look at the upsize options on each bouquet if you want to order a larger bouquet to send to that special somebody in France. 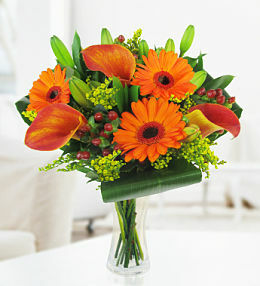 Available for delivery in France, this mixed bouquet of flowers offers a variety of colours as well as textures. 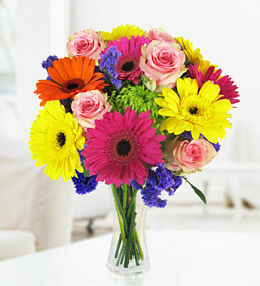 Send a beautiful bouquet to celebrate a birthday. 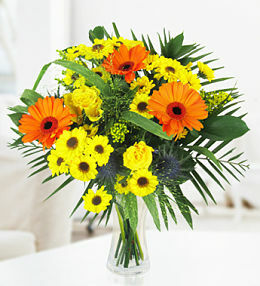 View our best selling bouquets for delivery to France. 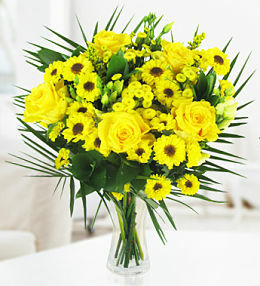 Send flowers to France from our specifically designed range of flower arrangements popular in France.